Make your smile look, feel, and function better than ever by discovering affordable dental implants. See if these smile-savers are right for you. Location – The site of the missing tooth or teeth can determine if an implant is appropriate. 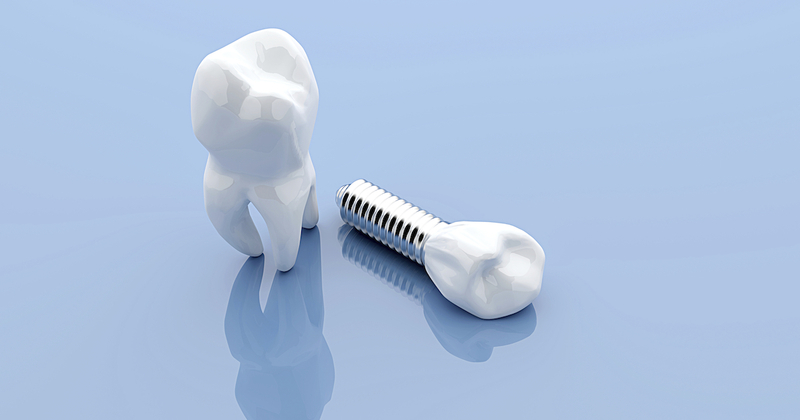 Amount of bone – A sufficient amount of jawbone is required to fully support the dental implant. Dental examination – An implant dentist needs to examine your mouth and make a clinical assessment of your eligibility for a dental implant. Cost – Since implants can cost more than other treatments, many implant dentists offer special financing and take insurance to put affordable dental implants in reach. Once you explore your treatment and payment options, see how appealing and affordable dental implants can be.